The business venture started 15 years ago in Scott Lee’s basement. His dream came a few years later. The end result is a successful company, where he serves as owner and president. Superior Labels Inc. and RubberStamps.net are primarily online companies that make everything from rubber stamps for personal use and businesses to various printed self-adhesive labels also used by companies and crafters. 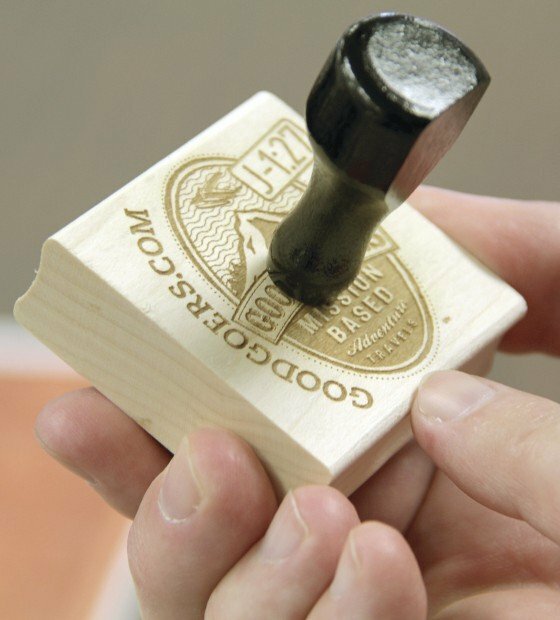 Rubber stamps can be designed and manufactured for any company or organization and contain anything from logos to contact information to photos. Many individuals also have stamps made, including larger stamps that can be used on wedding invitations. Lee said they can engrave the entire invitation information on the stamp that can be stamped and printed on blank cards, a much less expensive process than ordering printed invitations. The bulk labeling of all types of information, including return address labels, can be produced in all types of colors, sizes and on either sheets or rolls. Lee said he combined his electronics experience with marketing skills when he began the business in his basement in 1995. 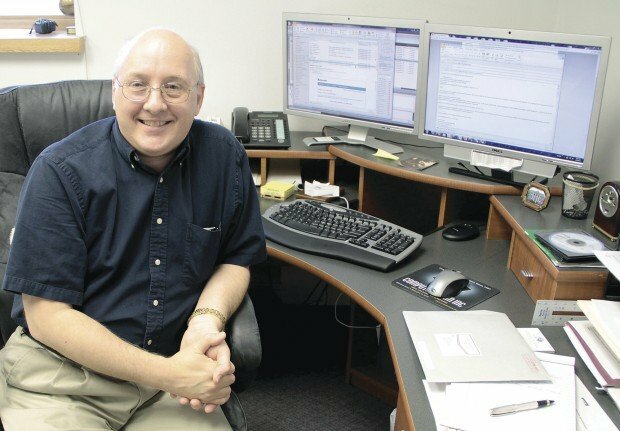 He had worked for Xerox as a systems analyst for many years, then he started the company while still working at his full-time job. After a few years, he needed to make some big changes if the company would survive. Being a Christian, Lee said he began to pray about the situation. He already had sunk several years and a lot of money into the small company and was finding out that dealing only with universities was not generating enough business. In the dream, he said his business had a diversity of businesses and types of labels it was creating. The solution was a simple one: Offer to make simple labels to any individual or company, not just colleges. It worked. By 2004, he moved into a 5,700-square-foot building in northwest Davenport where they used the latest laser printers to create address labels in a variety of sizes with 16,000 varieties of graphics and more than 100 sizes of rubber stamps. Then a year ago, he moved into the former Bettendorf Office Products building at 2390 Cumberland Square Drive in 15,000 square feet. The business currently has 18 employees. He said they had run out of any extra space at the former location, which required such a move. For the rubber stamps, information is transferred directly to the laser systems, which print labels and engrave rubber stamps with lightning speed. Rubber stamps account for the bulk of the company’s rapid growth, he said. They offer the pre-inked, self-inked, art-mounted and professional grade stamps, among other types. Laser machines precisely cut the rubber material to the exact dimensions and design. Jennifer Broderson of Blue Grass, Iowa, is the floor supervisor, but fills in doing a bunch of jobs within the building. She has worked there 3 1/2 years and loves the entire atmosphere.